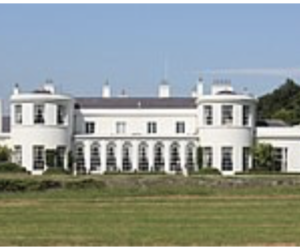 We at My Ireland Family Heritage believe in Customised Quality Tours for you and your family alone whilst visiting the exact location for your family home. 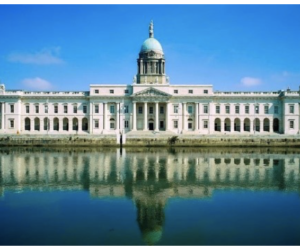 We would like you to see the Best of Irelands History whilst taking your Ancestral Family Tour. 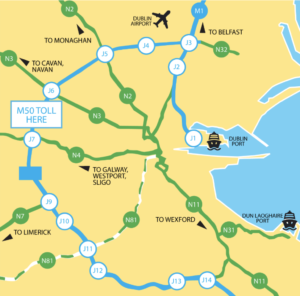 When you use Dublin or Historic Medieval Town of Trim in County Meath we will take you to any Part of Ireland and return you to your Hotel. 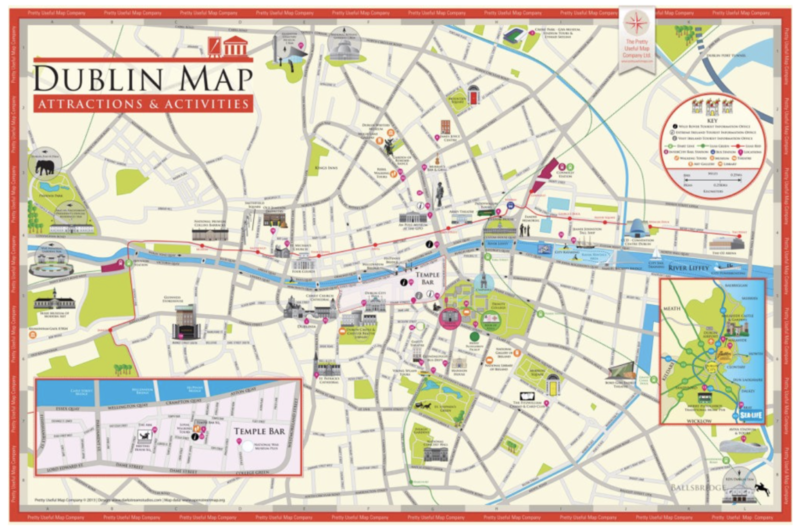 Many areas of Ireland are accessible in one Day allowing you time to see your Families exact Church, Graveyard and Family House and local historical interests and return to Dublin City or County Meath. 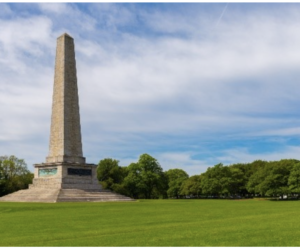 Depending on the location of your Ancestral Townland Experience Tour in Ireland’s North, South, East or West we will endeavour to include an overview of some of the following places whilst exiting Dublin or returning. The Georgian Buildings 1717 -1830 and the relevance to the Famine 1845-50. 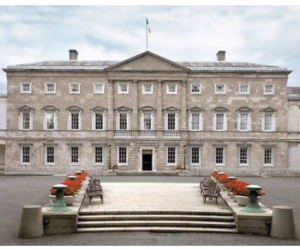 Leinster House 1745AD (Government Buildings). 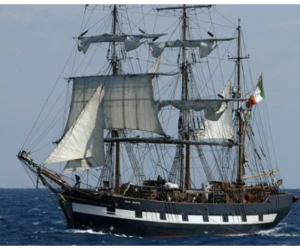 Jeanie Johnston Famine ship and Memorial 1845-1850. 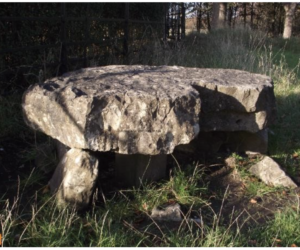 West of St. Mary’s Hospital, on the hill of Knockmary, stands a prehistoric burial chamber over 5,500 yrs old. The tumulus, which covered it, was opened in 1838 and skeletons, pottery and other relics, now in the National Museum were discovered. 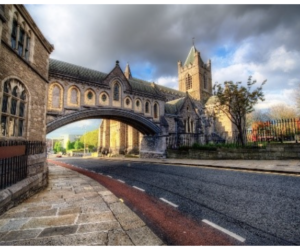 We also recommend that you might like to use Trim Medieval Heritage Town or Dublin City as your base and Combine this with the most unique Historical Tour in Ireland covering 9,000 years of History. 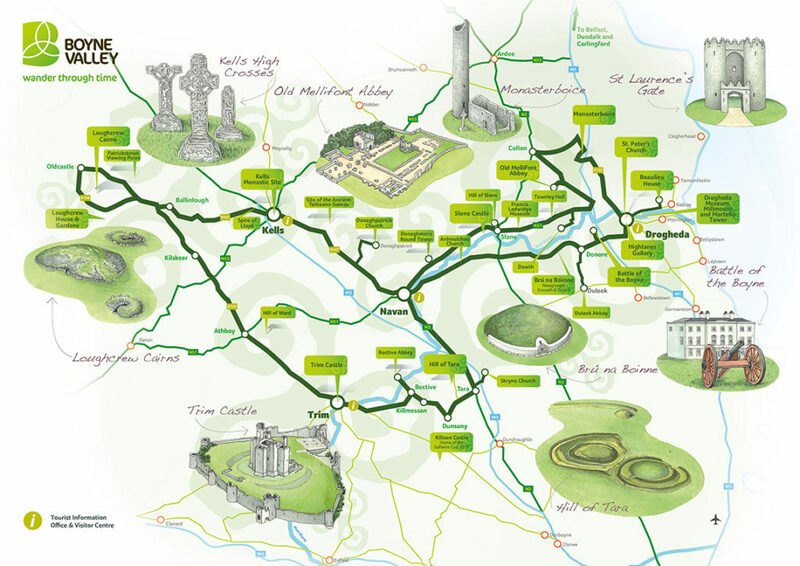 In County Meath we will show you all of Ireland history in one day from the Neolithic 4,000 BC World UNESCO site Newgrange to The Famine Workhouse & Graveyard at Dunshaughlin. One of Ireland’s heritage towns, Trim is situated on the River Boyne. It once had the oldest and largest religious settlements in the country. 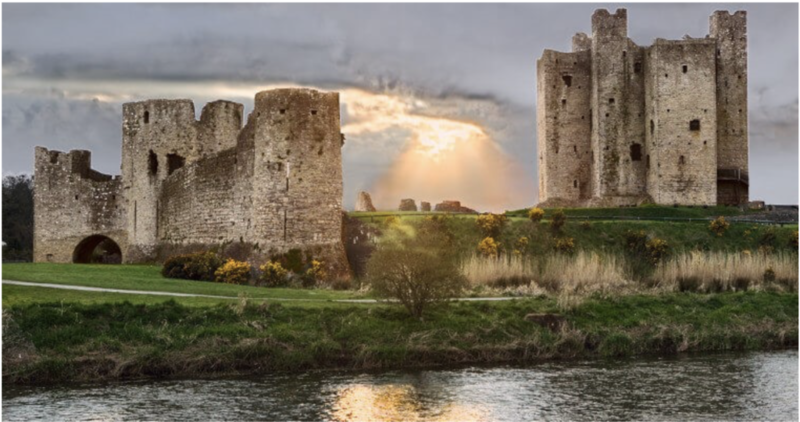 The town is dominated by the medieval Trim Castle, which was built by Hugh de Lacy in 1173. 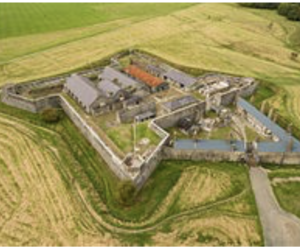 The largest Norman castle in Europe, it is now restored and visitors can access the 75ft square keep and grounds by guided tour. Sections of the epic film Braveheart were filmed here. Surrounding the Castle are fascinating ruins which provide evidence of fervent religious activity. Stone relics abound in St. Patricks Cathedral, its church and porch revealing a number of medieval grave slabs. 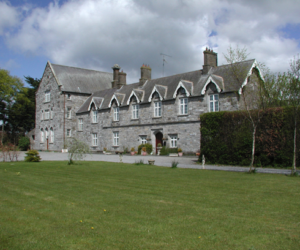 St. Marys Abbey is the remains of an Augustinian monastery founded in the 12th century and later a focal point for pilgrimage. 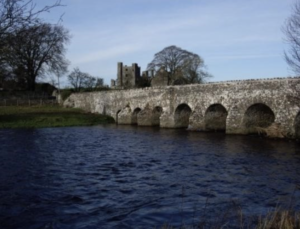 With Bective Abbey and Newtown cathedral ruins all 12th Century Trim has it all including the oldest Anglican ruins and the oldest Bridge in Ireland Trim has it all. Brú na Bóinne, (Newgrange), refers to the area of the River Boyne which contains one of the world’s most important prehistoric landscapes older by 1,500 years than Stone Henge and the Pyramids . 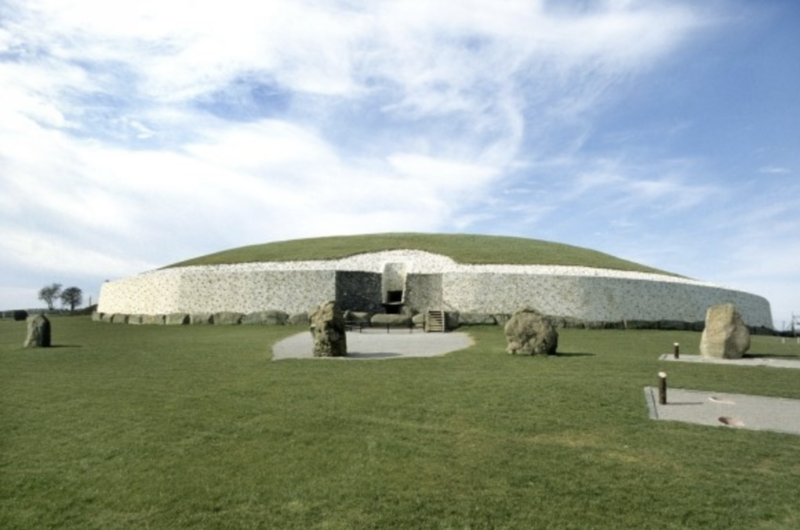 The archaeological landscape is dominated by the three well-known large passage tombs, Knowth, Newgrange and Dowth, built some 5,000 years ago in the Neolithic or Late Stone Age. A Poignant reminder of the Famine period when over a million-people lost their lives and nearly 2 million people emigrated. Most Famine graveyards in Ireland are attached to what was the Famine workhouse. 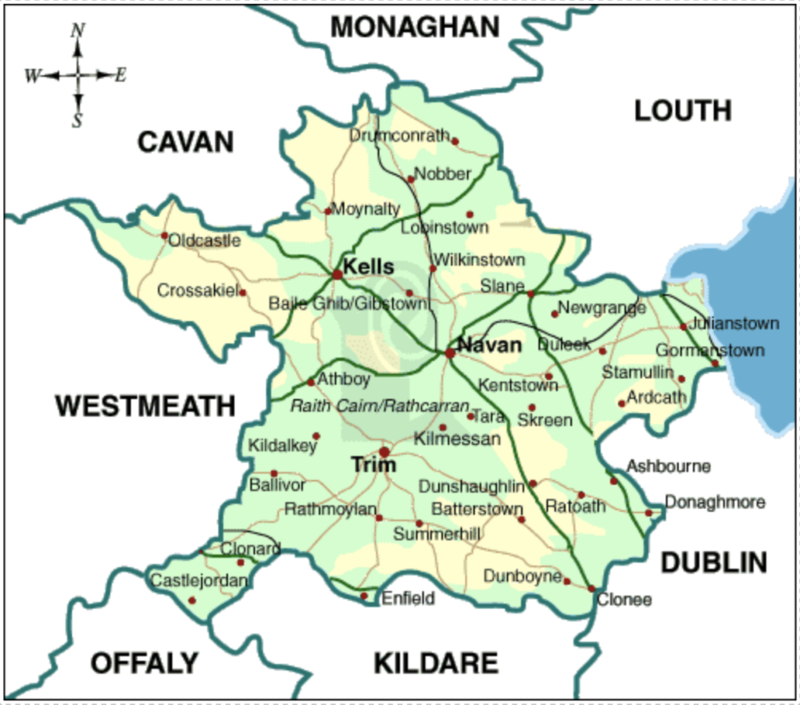 They may in some cases be close to a Town which is the situation when we visit Kells Graveyard above. All graveyards have marker but no names, or headstones exist in memory of the people who rest there. 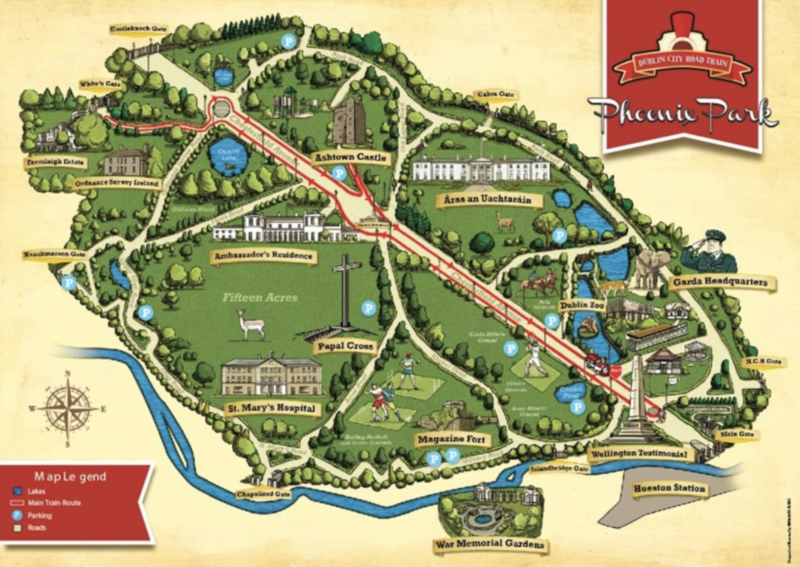 All 130 Famine work Houses in Ireland were built in the period 1838-41 we will show you both of the above on your Meath Tour experience. 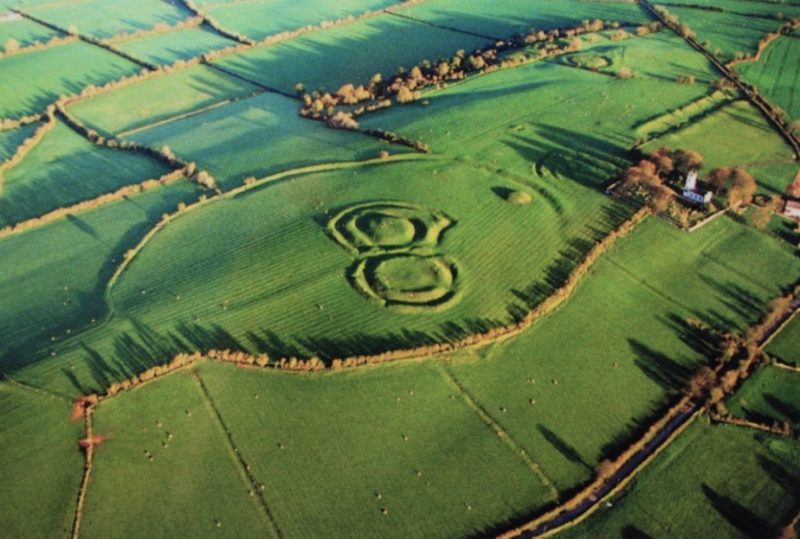 The Hill of Tara is an ancient Neolithic Age site in County Meath and the home of the High Kings of Ireland. 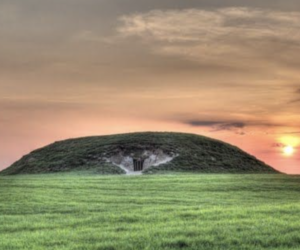 The Oldest monument at the site is the Mound of the hostages, a Neolithic passage Tomb, dating from c.3200 BCE. 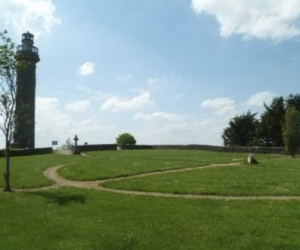 The ring Forts and other enclosures, such as the Banqueting Hall date from the Iron Age. The Lia Fail (stone of Destiny), by which the ancient kings were inaugurated, still stands on the Hill. The site is also associated with the Tuatha De Danaan, the Celtic peoples of Ireland and with the mystical elements they came to embody. 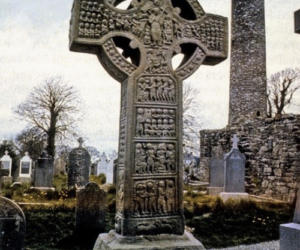 Monasterboice is a 5th Century Monastery which includes a Pre Christian Grave , 13th Century Churches, the Tallest & most detailed High Cross in Ireland from the 9th Century. 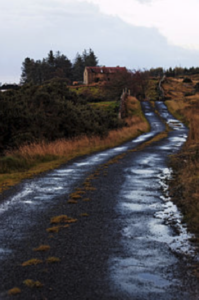 We at My Ireland Family Heritage are the specialists at researching & Finding your Ancestors exact House in the 1800s in any County in Ireland and taking you alone with your family members or party to that exact spot where the house is or it once was. 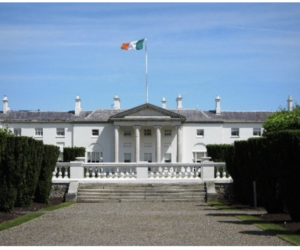 We will also provide you with a once in a lifetime Genealogy Tour Experience with our Government approved Failte Ireland Genealogist and Tour Guide Seán or Ian. 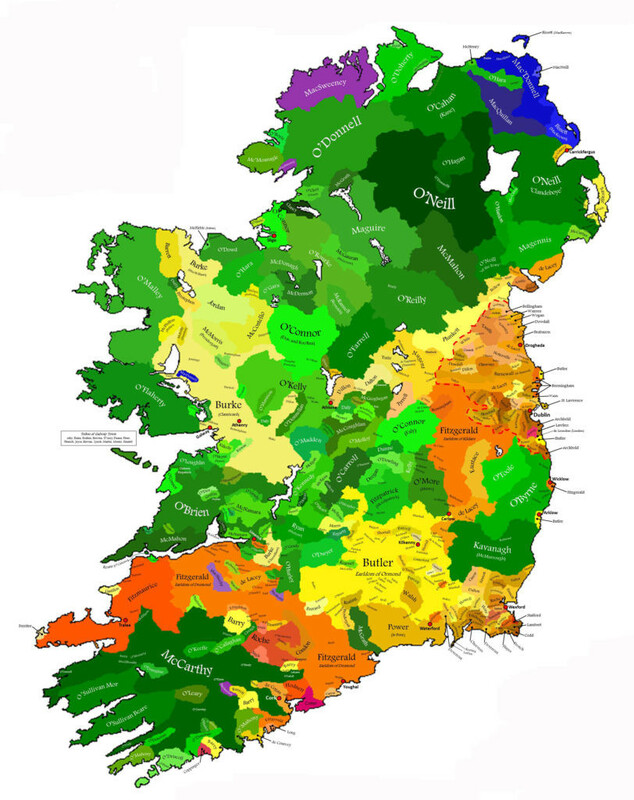 Once we find the correct townland the work is only beginning. These tours can be extended to additional days if you would like to uncover more of your family history. 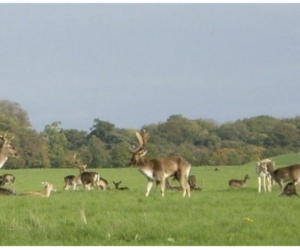 This is your experience so you can combine any of our tours with your ancestral tour. 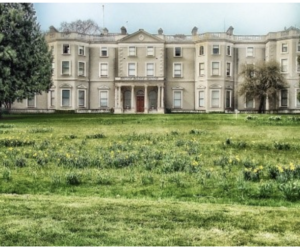 At My Ireland Family Heritage our Data Base allows us to find the exact Location of your Families house in the 1800s. Once we travel here on your behalf we will know very quickly if the family are still in the vicinity. In fact even if they are not we have the knowledge to know if the neighbours who may be there for 200 years are also still in the Vicinity.